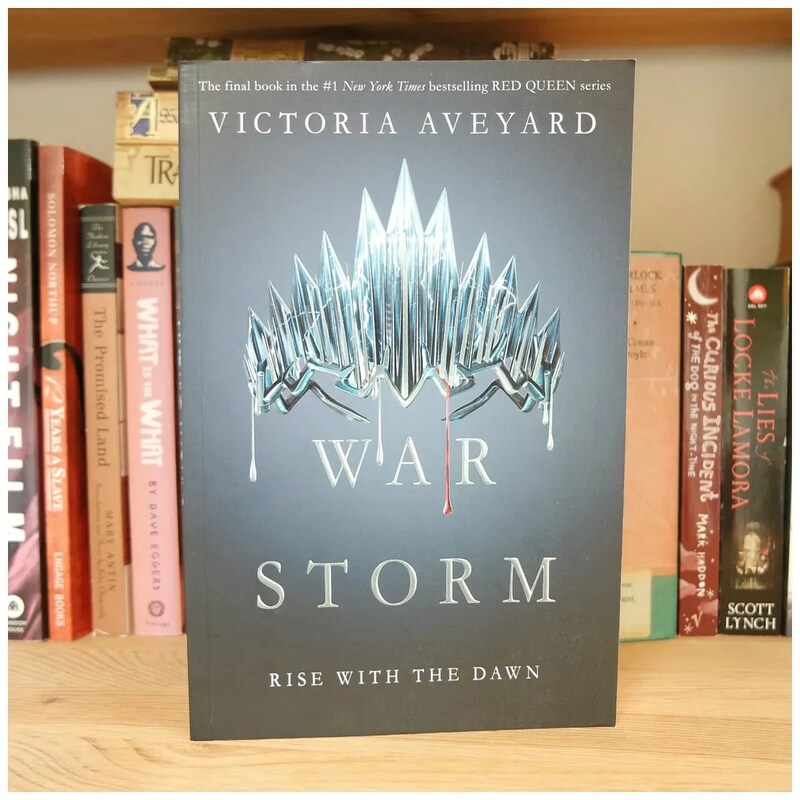 It’s long since been July & August, I totally realize that, but I hadn’t had time yet to post my review of my July & August reads. So this is that post. And since I read a total 11 books, more than I could fit in my opening picture. So there is a lot here, so let’s go. So the main reason for this high tally is the fact I read the rest of the Harry Potter series in July. That meant 6 books read in a matter of weeks. And then there was a heatwave times 2, so I read a book per day as reading was about the only thing I could do those days. 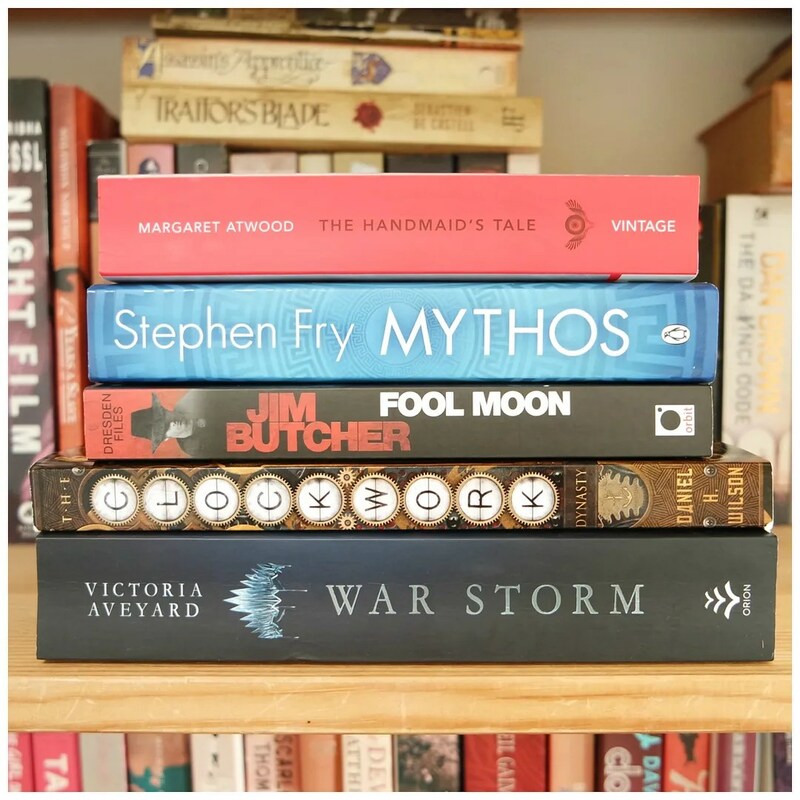 Here is a quick overview and some reviews of the books I read in July and August. 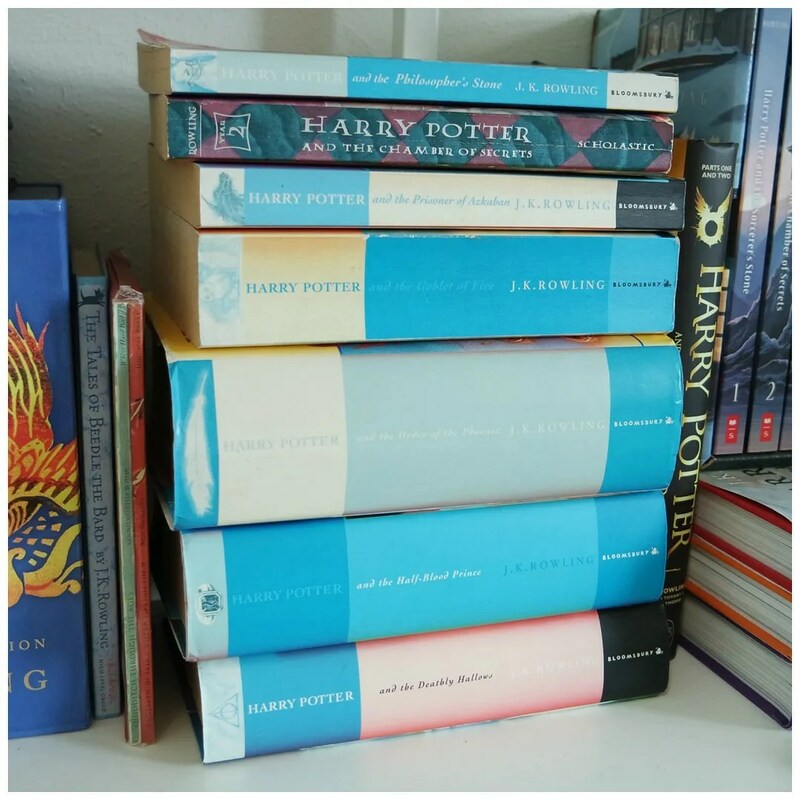 Do you still need me to review the Harry Potter series? I read the first book in June and read the rest in July. Once my summer vacation started I raced through books 2 – 5 and then read books 6 & 7 back to back. This was my 5th or 6th time reading the entire series through, so you could say I love this book series. Every time I read it, I find something new and that is one of my main reasons for reading these. Offred is a Handmaid, who remembers life before the regime took control. Her days are filled with rituals all to try and get her to conceive a child. Her only relief? A daily stroll to the shops to get some groceries for the entire family wear she lives. 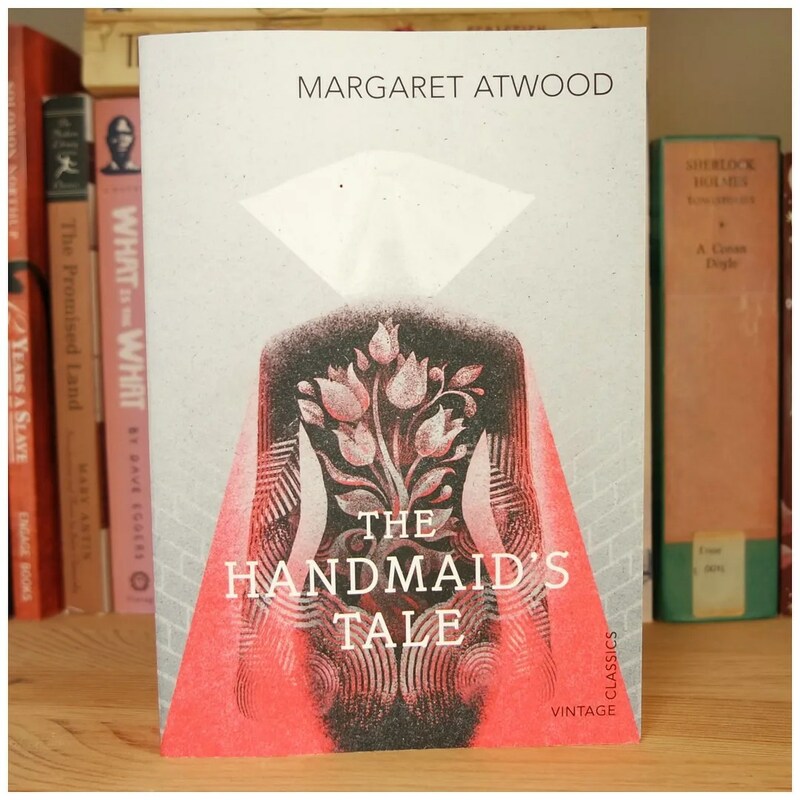 On her walk she meets other Handmaids and while they are not supposed to speak, she learns of a secret underground movement that is working to overthrow the regime. Will it work? I like reading some classics from time to time and this show is of course all over. So I had to read this. I was surprised how easy it was to read this book. It was also an interesting read. It fused together so many cultural elements and it really made me think. It was definitely a great read and I rated it 4 stars. It didn’t blow me away, but it is definitely a great book that if you haven’t yet, should get kicked up your to read list. When Cal is forced to choose between Mare and his crown, he choses the later. That is where the story picks off. The rebellion appears broken, Maven is gaining strength by liaising with the Lakelanders and the Scarlet Guard needs to do something to gather their strength. So they go to the only place where Reds have any say: to a Red ruled democracy beyond their borders. The final book in the Red Queen series was a lot more interesting than book 3. It wasn’t a very memorable read. It was fun, engaging and entertaining and a good ending to the series. However, the ending was a bit too neat in some ways and too open in others and some of the plot twists were a bit too convenient and predictable. I had trouble getting into the story due to the different points of view that were used to tell the story. Some of the characters whose pov was used, was only a minor character in other books which meant it was difficult to get inside their heads and really understand their perspectives. Overall, I did enjoy it, but it was a 3 star read for me. Greek myths. We know the stories, or do we? 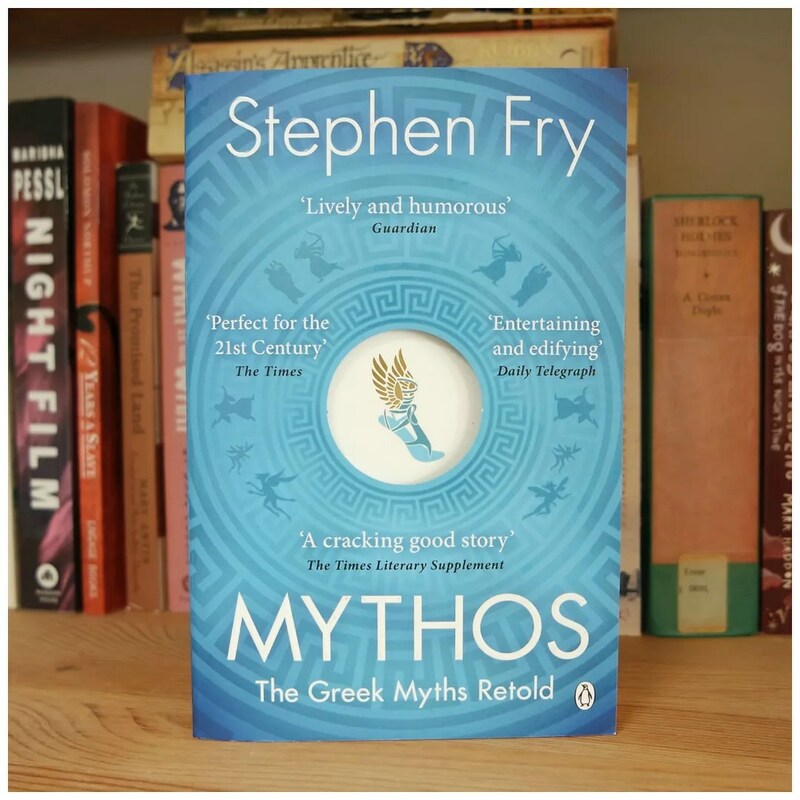 This retelling of Mythos for the modern age is one that was not only captivating, but it had that expected tongue in cheek humor that is so typical of Stephen Fry’s writing. This book focuses more on the myths of the creation of the gods and their origin stories. There are illusions to later stories and myths, but it is mainly about who is who and what powers they have and why. An interesting read if you like mythology. Harry Dresden is still a struggling wizard in urban Chicago. He hasn’t had a job since the police found out he actually knew everything about that demon attack. But when some killings occur around the new moon, the Chicago police force know they need to get his opinion. Is there really a werewolf on the loose? 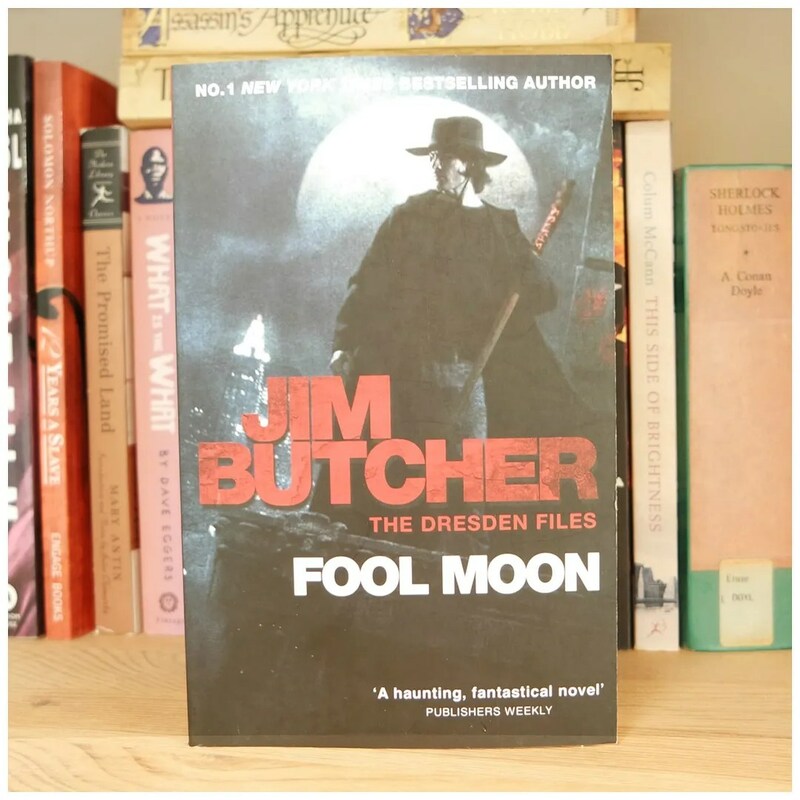 This is the second book in the Dresden Files and I have heard that the first two books aren’t even the best in the series, but I loved this yet again. The book is yet again not the most mindblowing read ever, but it is definitely an entertaining book. This book is action packed, not too predictable and just a very enjoyable read. If you like your page turner thriller with some fantastical elements, then this is a great read. I gave this 4 stars. When June figures out how to activate an old clockwork doll, she finds herself thrown into a mysterious world of clockwork creatures that suddenly have it in for her. In the mean time we find out about Peter’s journey who meets June after she has been chased, shot and is in serious danger of her life. 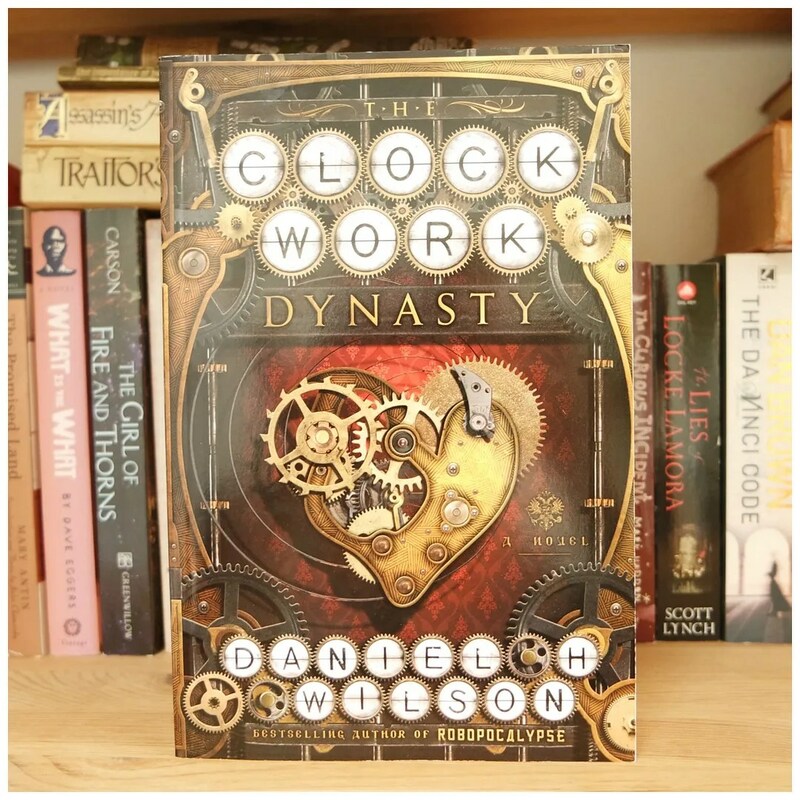 Together, they need to prevent a new clockwork dynasty from rising that could ruin life as everyone knows it. This was a strange read. I was super excited for this book as it sounded like a great action packed read. But this felt like nothing. The plot was just different points that didn’t feel connected at all. Nothing really made sense and the finale felt completely disjointed and didn’t add anything to the rest of the storyline. It was fast-paced, but that is about all that this book had going for it. Another disappointing steampunk read as I only gave this 2 points. What did you read lately?